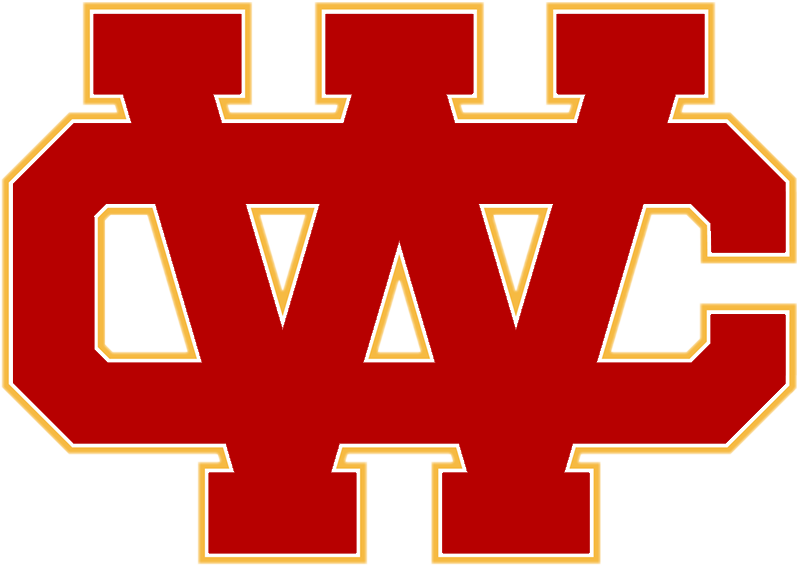 In an odd Wednesday night matchup the visiting Heralds defeat the Warriors of Heritage Christian 3-0 to win their third match in a row and now sit at 3-0 in Olympic League play and in 1st place. 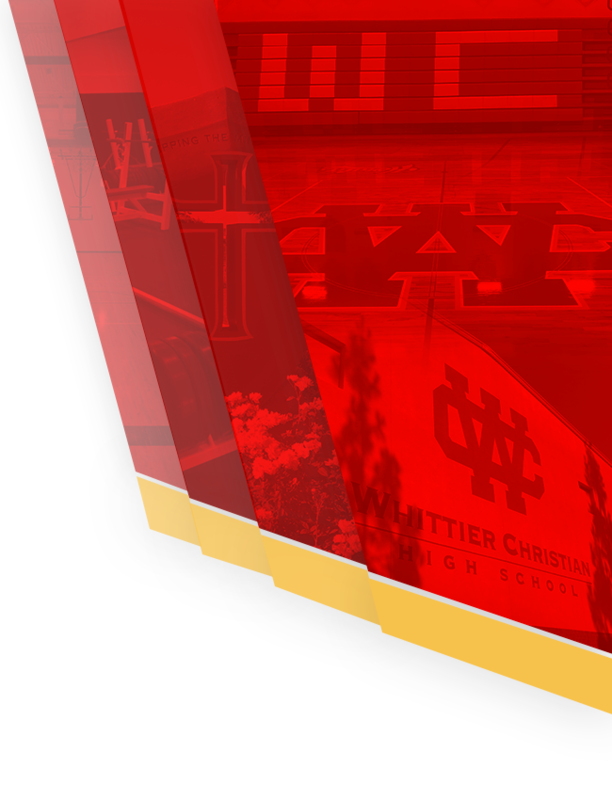 In a game that had to be reschduled, and playing for the second consecutive night, the women of Whittier Christian were able to hold off their opponent for the victory. The mantra all season long has been team play and unselfishness, with an attitude of being all in for each other. It has proven to be a good combination. Eventhough many of the girls have been fighting ailments, knowing that the trust and committment is there for each other, and to pick each other up when down, has allowed the Heralds to be where they are. Tonight was no different as everyone contributed to the victory in straight sets, and a sweep of the Warriors in league play. 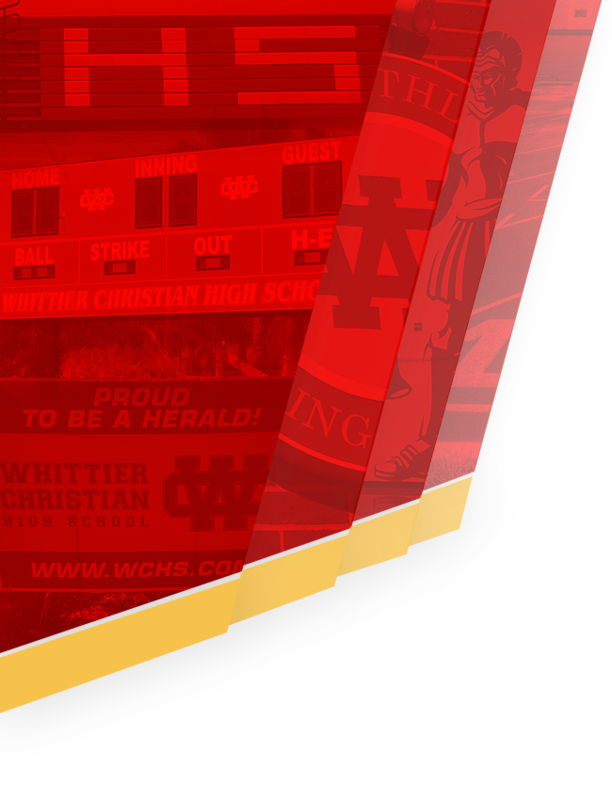 The girls play tomorrow for the third consecutive night against Maranatha at home. The Pool Zone student section should once more be fun to witness as they cheer on the women from WCHS!